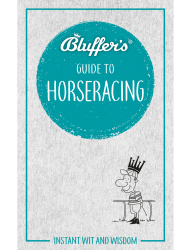 Is horseracing your unbridled passion? Are the gee-gees your mane reason for getting up in the morning? 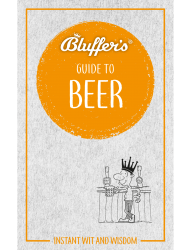 Or do you just prefer to trot about the Royal Enclosure in Ascot drinking Pimm’s in an oversized hat? 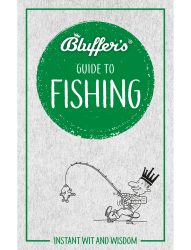 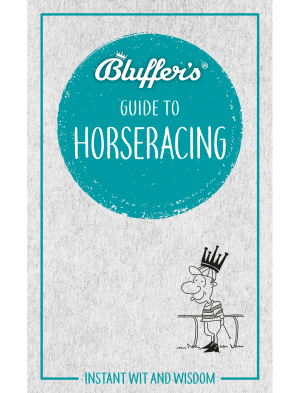 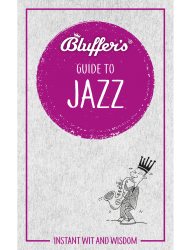 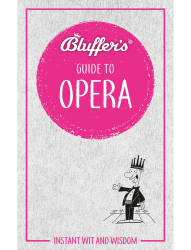 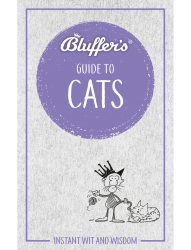 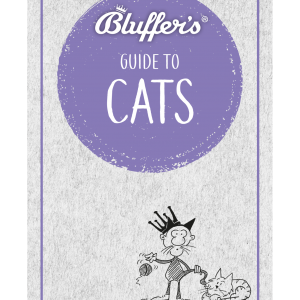 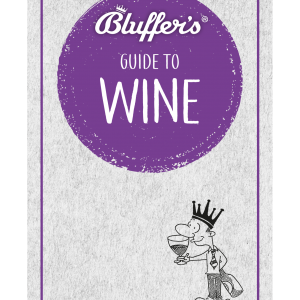 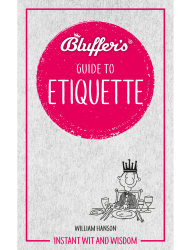 Whatever the case, The Bluffer’s ® Guide to Horseracing will help you to overcome the hurdles and put yourself out in front. 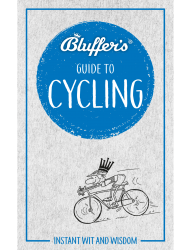 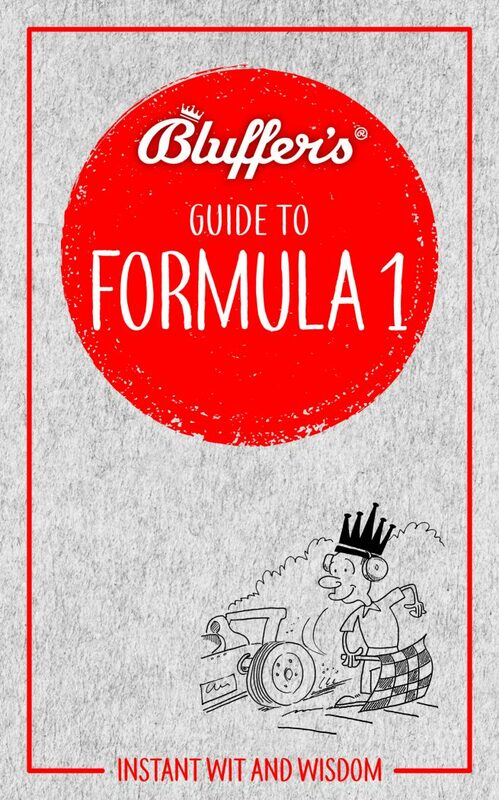 This brilliant guide is filled with dazzling racing trivia and witty one-liners – and is still small enough to fit neatly into the inside pocket of the average morning dress.